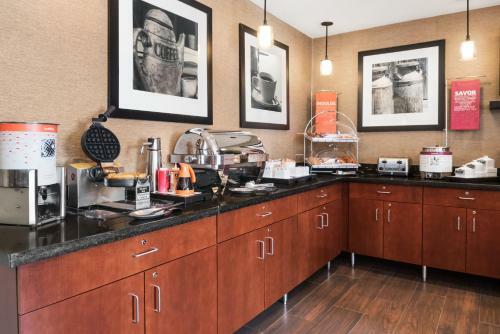 Hampton Inn Minneapolis St. Paul-Woodbury offers an indoor pool and complimentary breakfast made from fresh local ingredients. 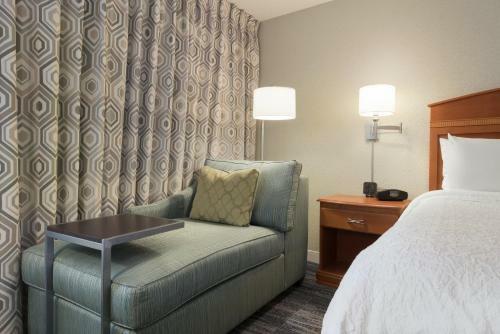 Each room has thick, black-out curtains and is fitted with deluxe bedding which include down pillows. 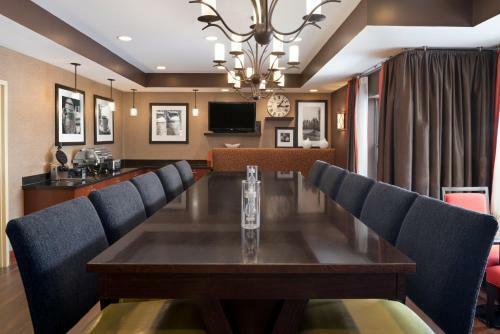 A plush armchair and a comfortable work desk with easy access to electrical outlets are provided for each one. 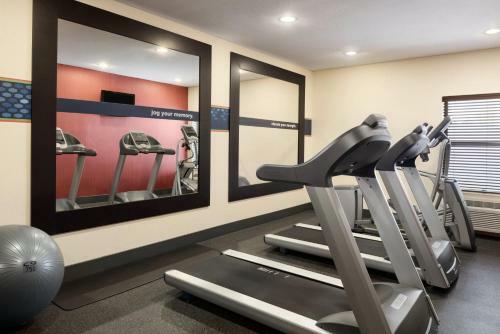 Guests can enjoy an energizing work-out in its fitness centre. 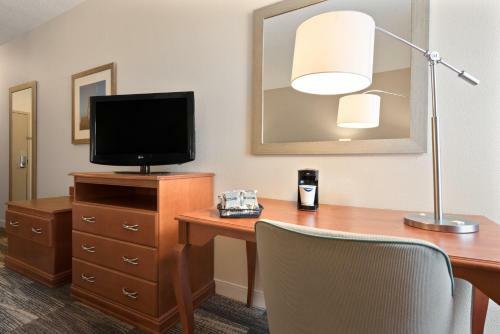 Situated near suburban parks, there are cycling and nature trails nearby. 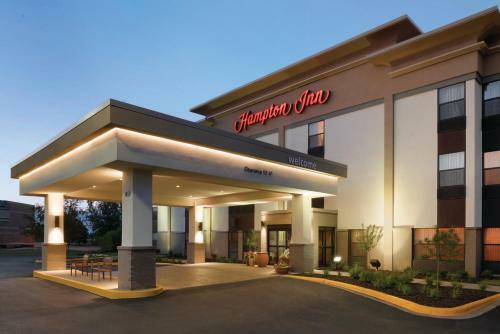 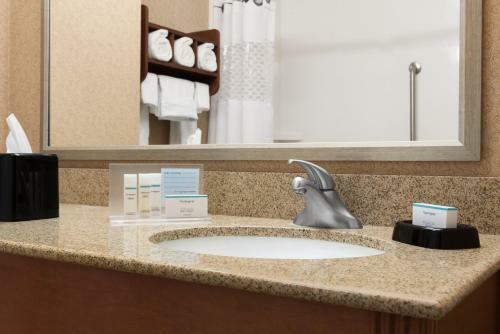 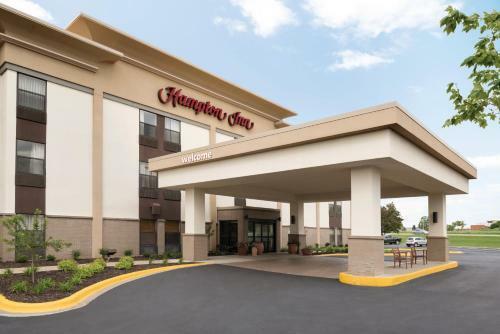 Hampton Inn Minneapolis St. Paul-Woodbury is 15 miles from Mall of America. 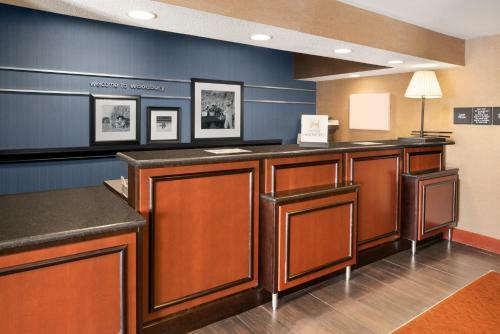 St Paul International Airport is less than 30 minutes’ drive away. 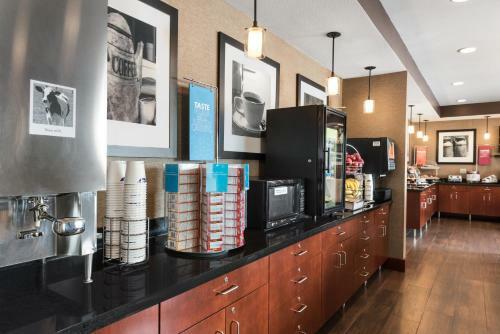 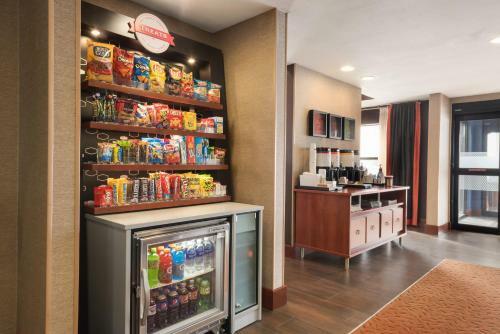 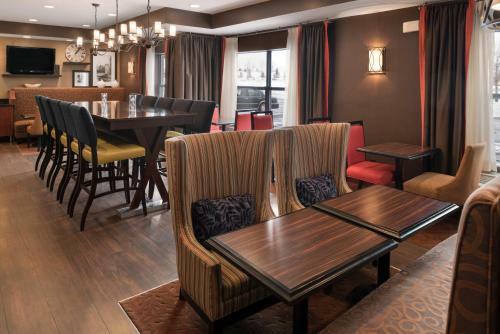 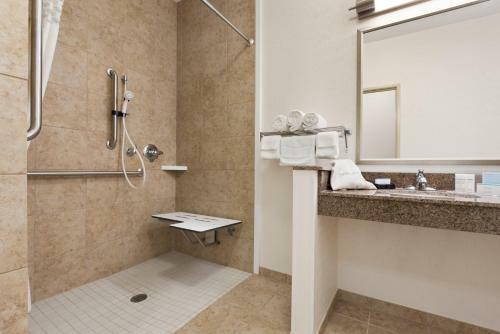 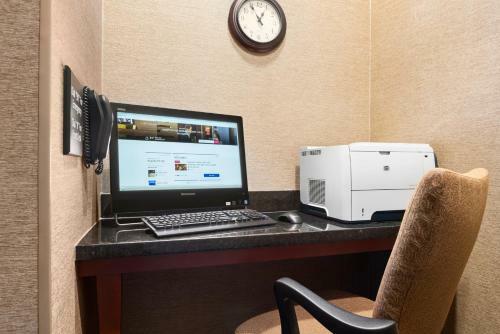 the hotel Hampton Inn Minneapolis St. Paul-Woodbury so we can give you detailed rates for the rooms in the desired period.